Parents can take it easy by choosing a kids' party venue in the Inland Empire. You want your child to have a memorable birthday party. You may also find the work required to put together and host a birthday party overwhelming. That's one of the big advantages to children's party venues. Residents of California's Inland Empire have no shortage of options for fun, interesting birthday party venues where a parent can even elect a full-service package, allowing you to enjoy the party along with your child and guests. The Inland Empire has several Chuck E. Cheese's locations, including Murietta, Moreno Valley, San Bernardino and Rancho Cucamonga. Chuck E. Cheese's makes children's parties professionally, offering pizza, soft drinks, entertainment and a giant arcade in every location. 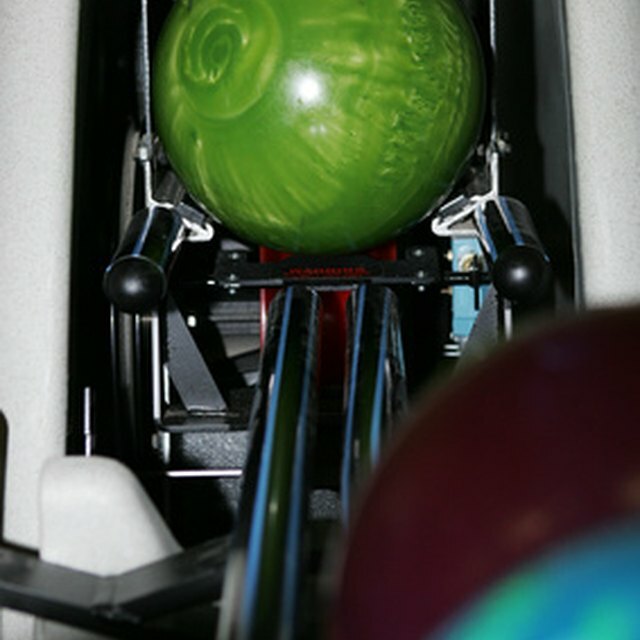 Birthday party packages exist for all sizes of parties and include food, game tokens and birthday cake. Parents can also bring their own cake if they prefer. McDonald's locations with Playland also offer parties parents can arrange with store managers. Parties include decor, party hats, Happy Meals and cake. The Inland Empire has three Playland stores in Corona alone and many more in surrounding areas. Fiesta Village in Colton offers race cars, amusement rides, mini-golf, rollerskating and laser tag. Party packages range from simple unlimited mini-golf packages to entire-day unlimited use of all rides and facilities for every guest. All parties include a decorated area for 90 minutes, invitations, balloons, plates, cups, napkins and utensils. Beyond the recreational package costs, parents can opt to pay extra for pizza, souvenir cups, goody bags and a hostess to attend to the group. The birthday boy or girl always receives a souvenir cup, 10 tokens and a complimentary mini-golf season pass. Set the kids loose in a giant, indoor carpeted playground housed in an "arena" holding giant inflatables. Jumping Jacks in Rancho Cucamonga says its inflatable balls, jumpees, creatures, structures and games are too big to fit in a backyard. 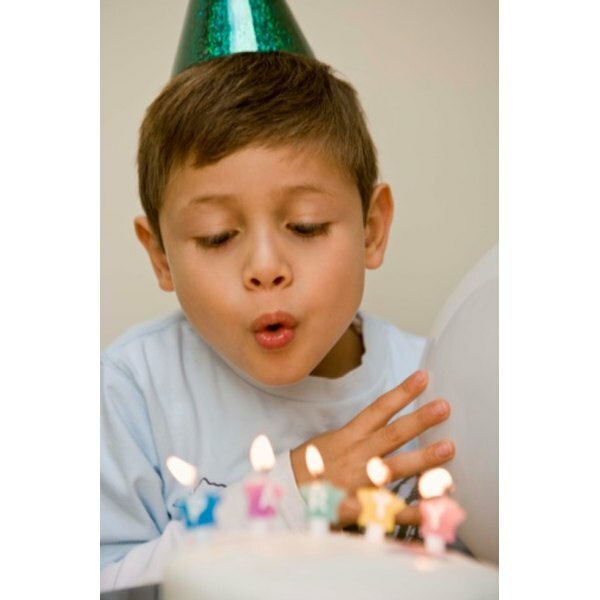 Kids' birthday party packages range from the basic packages that include 90 minutes of play time and 60 minutes in the cake room with up to 15 kids, or 90 minutes in both arenas, cake, 12 pizzas, six bottles of soft drinks, two dozen balloons, goody bags, paper goods and party coordinators for up to 50 children. Weekday discounts can help cost-conscious parents. Kids can enjoy a train ride, tractor driving, magic shows and a carousel at Tom's Farm in Lake Elsinore. The local chain of gourmet and natural foods stores offers attractions at its original ranch site. Tom's offers catering services with kid-friendly foods including chicken strips, pizza, and fish-and-chips. All parties require reservation and set-up fees. Add a clown for an additional fee. Various ride and activity packages are available on a per-child basis.